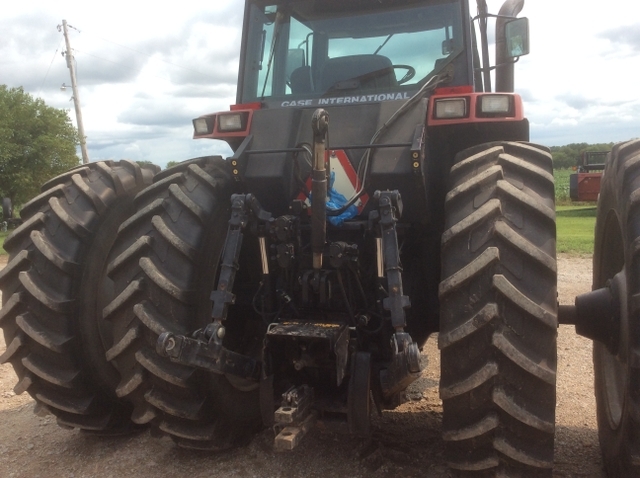 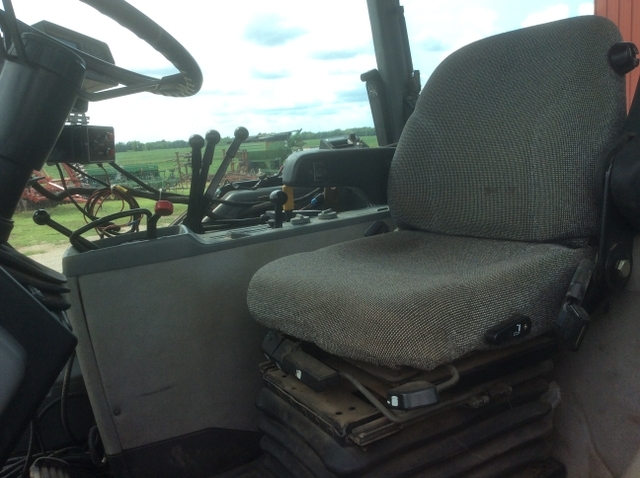 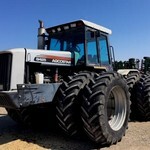 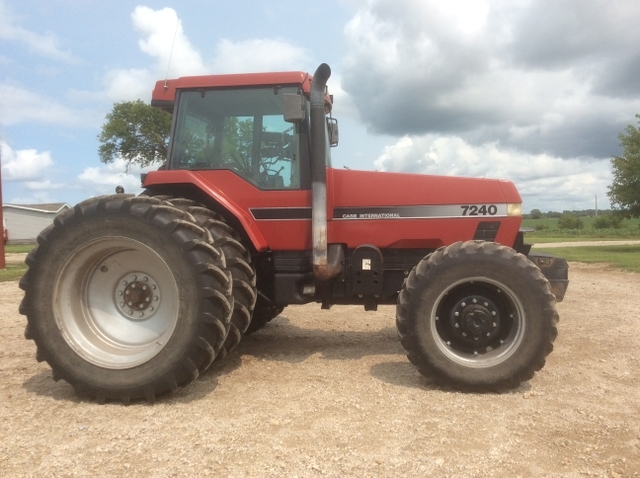 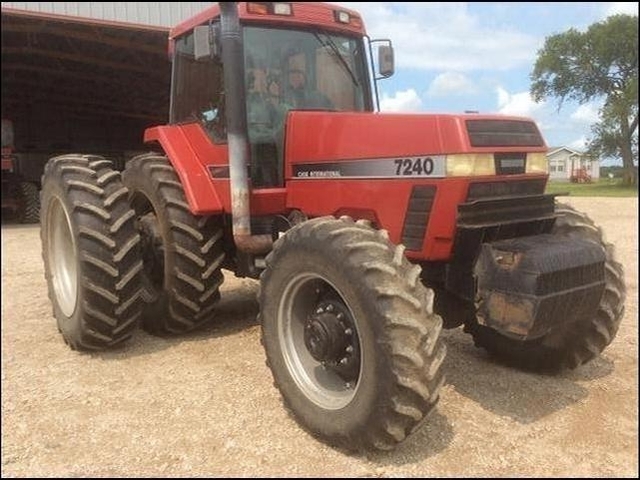 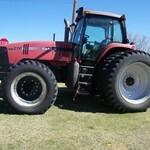 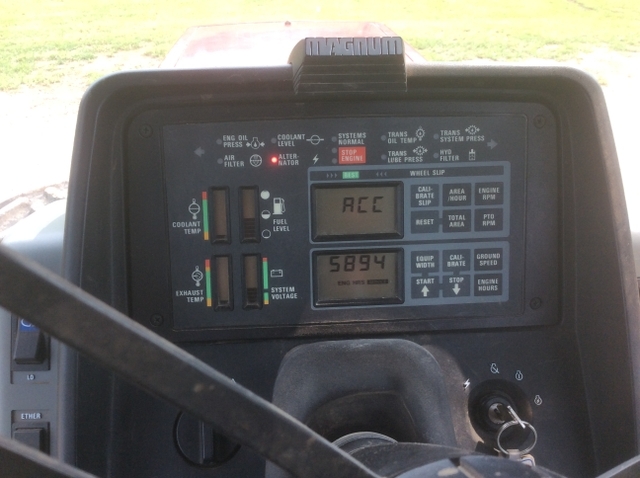 1995 caseih 7240 tractor with Front wheel assist with 5894 hrs, three point, three hyd remotes, 18 speed power shift transmission, Michelin 480/80/r42 rear tires with duals at 80%, Goodyear dynatorque 14.9R30 front tires at 50%, Big 1000 pto. 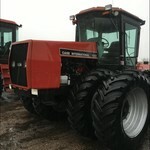 Everything works and is in very good condition. 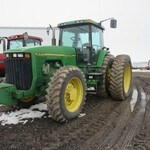 Asking $48000 and please call Royce at 701-321-0189 or 620-778-5568.